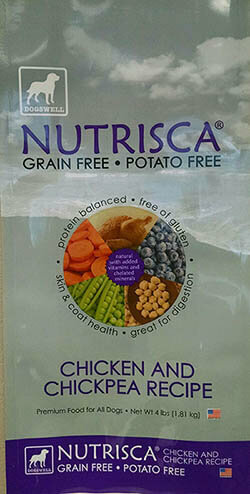 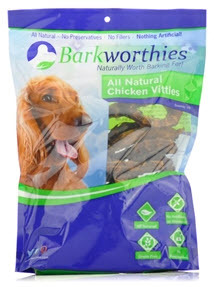 The recall is limited to Nutrisca Chicken and Chick Pea Recipe Dry Dog Food in 4 pound bag sizes and bear UPC Code “8 84244 12495 7″ (found on lower back of the bag). 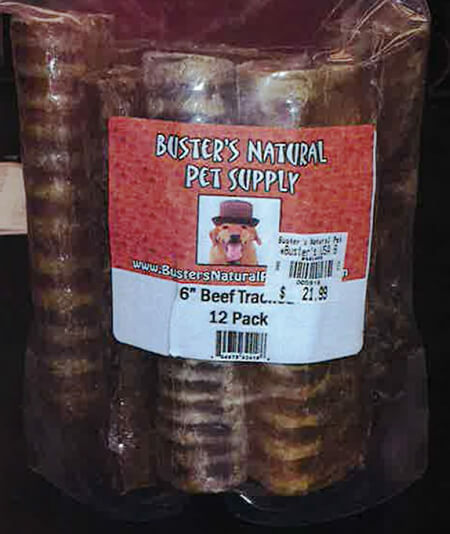 The affected bags were sold in Dollar General stores in four states. 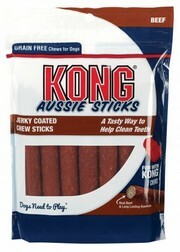 Although the small metal fragments are not embedded in the food itself, they may present a risk of injury if consumed. 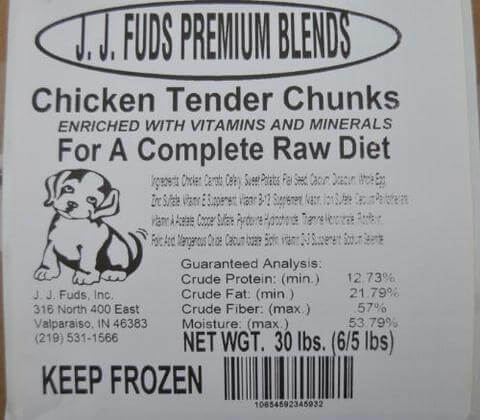 The company is working with Dollar General to ensure that the recalled product is no longer sold and is removed from inventory. 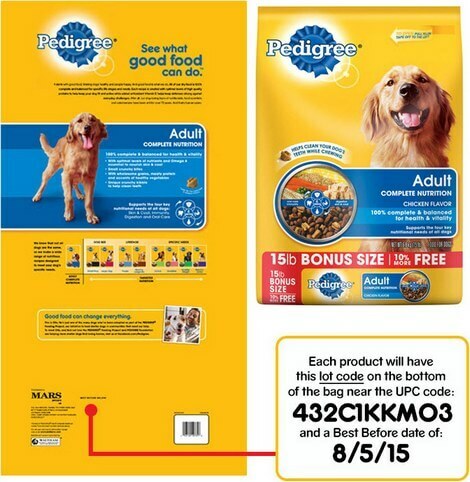 Each product will have the lot code 432C1KKM03 printed on the back of the bag near the UPC and a Best Before date of 8/5/15. 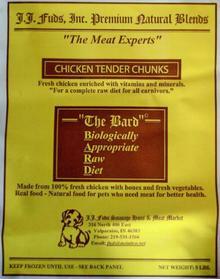 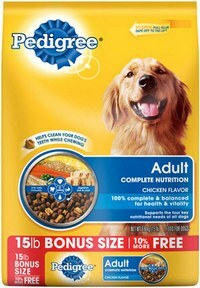 No other Pedigree products are affected, including any other variety of dry dog food, wet dog food or dog treats. 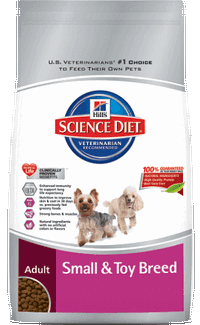 Consumers who may have purchased any of these specific bags of Science Diet Adult Small & Toy Breed dry dog food should discontinue use of the product and immediately and call Hill’s Pet Nutrition at 800-445-5777 Monday through Friday during the hours of 7am-7pm (CT).